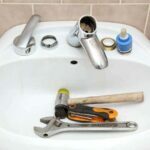 This unbiased faucet buying guide will help you choose the best kitchen or bathroom faucet—one that is beautiful, functional, and right for your needs and budget. 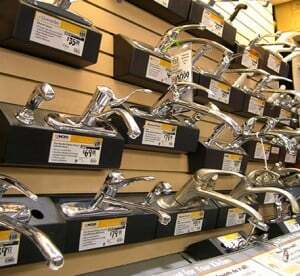 Buying faucets can be overwhelming if you don’t know how to shop for them! Faucets at kitchen and bathroom sinks are among the most used fixtures in a home. On and off, on and off: They are used many times every day. For this reason, it’s important that they be easy to use, very durable, and highly adept at their job of controlling both the flow and mixing of hot and cold water. 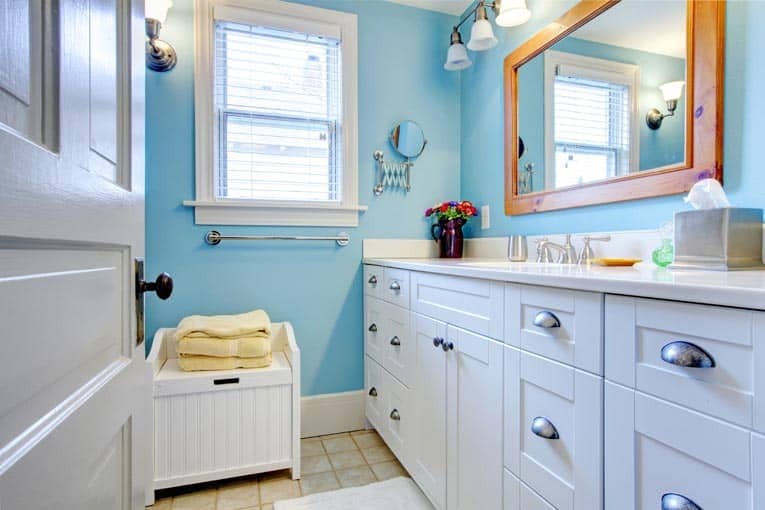 In addition, faucets play a central role in the aesthetics of the sink area, so they should be beautiful and/or reflect the design style of the room. If you’ve already done some shopping for a new faucet, you’ve probably found that the options can be overwhelming and prices can run from less than $40 to many hundreds of dollars. That’s where this faucet buying guides comes in: We’ll help you sort out your options. Among the two major classifications of kitchen faucets and bathroom (or “lavatory”) faucets is a plethora of shapes, styles, finishes, and—most importantly—technologies. Faucets may be sink-mounted, counter-mounted, or wall-mounted. Kitchen faucets may or may not have hand-held spray heads. 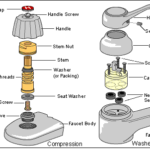 Bath faucets may be single, center-mounted models or have their control handles set apart on the sink top. Finishes run the gamut from brass to chrome to gold. You get the idea—you need to do your homework. What’s the difference between a $40 faucet and a $600 faucet? You might be surprised. Don’t mistake a shiny finish or elegant curve for quality. You need to dig deeper into the inner workings. In this series of articles about buying faucets, we’ll help you make an informed decision. Your first step will be to focus on the type of faucet you need.